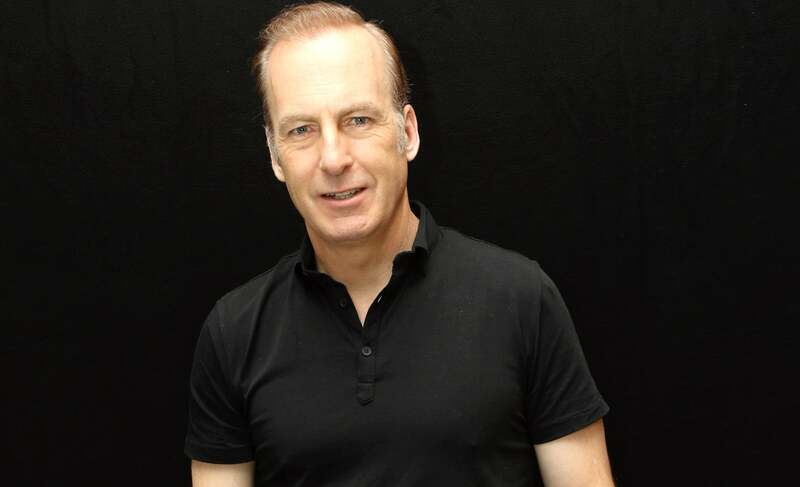 Before Bob Odenkirk was known as Saul Goodman, the beloved shady lawyer from Breaking Bad, he was a comedy writer from Naperville, a suburb of Chicago.“I'm from a family of seven kids, and we entertained each other at the dinner table and there was a lot of storytelling. All my brothers and sisters are funny people and they have good senses of humor,” Odenkirk told HFPA journalist Brent Simon. Listen to the podcast and learn what is the Midwest attitude towards success; how his mother responded to a joke involving the Catholic church and a football; why he regrets his time on Saturday Night Live; why The Ben Stiller Show gave him confidence; why he wishes he had been born later; why cultural conversation is sometimes more important than ratings; why he was surprised when he got a role on Breaking Bad; what he said to Vince Gilligan when he suggested writing a show based on Saul’s character; why he thinks there are four iterations of Saul Goodman, and why he would like to reshoot The Brothers Solomon.